Case Study: Tampa Publishing Corporation merger with Tampa Tribune: Capital deployment and appraisal services. 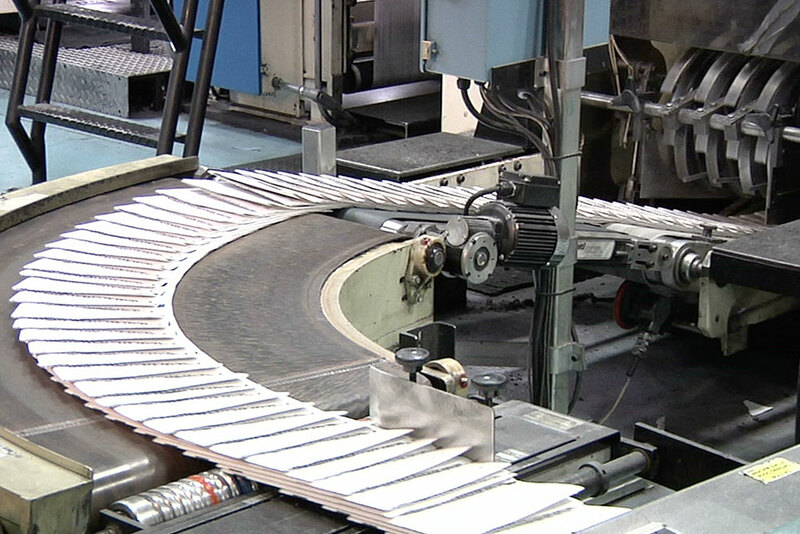 Given the rapidly changing marketplace for the distribution of media away from print media, many newspapers across the country have been challenged to alter their business model to retain marketshare and relevancy within their local and national markets. Many of these newspapers have been around for extended periods of time, with their primary assets being advertising revenues, owned RE located in desirable city locations, and printing equipment. In an effort to improve overall operating efficiencies, and re-develop its business model, Tampa Publishing Corp., the owner of the Tampa Times worked through a merger with their in-market competitor the Tampa Tribune. Tiger was intimately familiar with the opportunity, as both an appraiser and lender of Tampa Publishing. Through Tiger’s knowledge of all of the company’s assets and valuable owned RE, Tiger participated in a $20MM financing of the newly merged companies. The facility is a senior loan secured by all of the assets and owned RE of the combined companies. Given the turnaround nature of the print media industry, Tiger is intimately involved in both the continued valuation of all of the owned assets and RE, as well as working with the company on disposing of unproductive assets of the merged companies.